FREE WSO: Warrior List Building – How to Build an Email List Automatically! How I Got 100+ Subscribers in 48 Hours! 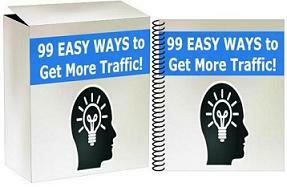 build an email list on autopilot for pennies and even less! By Leon|October 31st, 2014|List Building, My WSO|Comments Off on FREE WSO: Warrior List Building – How to Build an Email List Automatically!